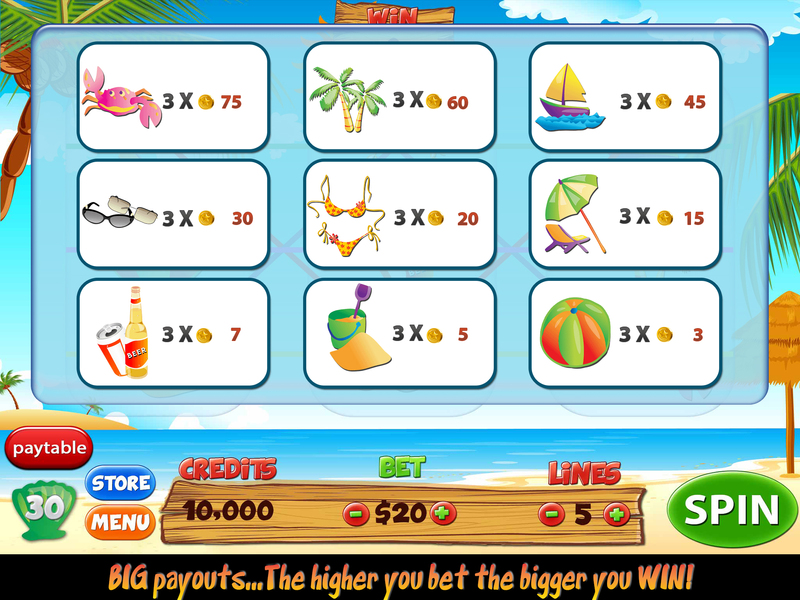 Along with the great music and sound effects, Summer Slots Casino offers vibrant graphics and a beachy scenery. So if you’re playing in a winter wonderland under a warm blanket, you can relax, enjoy the game, and let it bring you back to your fun, summer memories while you watch your credits quickly skyrocket. Stay tuned for more information about this app and check out more new game apps at PreApps.